Let’s be real. Even when we say we don’t really care, the truth is that in reality, we all want to post great looking pictures on our social media pages. In other words, aesthetic pleasure is a real thing and we’re all victims to it. In fact, the more it appeals to our senses, the better. 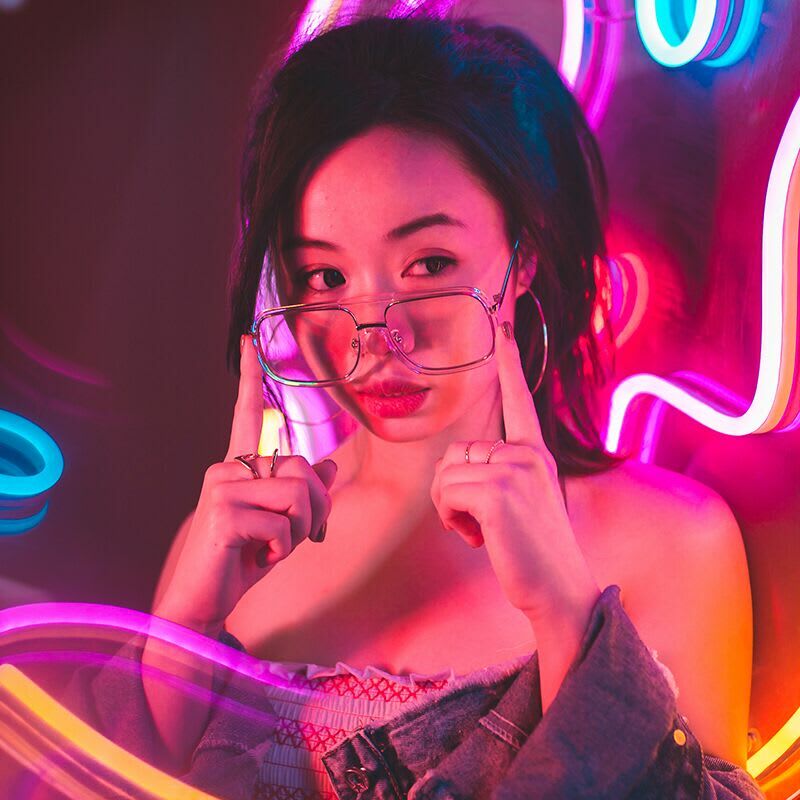 And that’s just what Malaysia’s very first Selfie Museum aims to do. 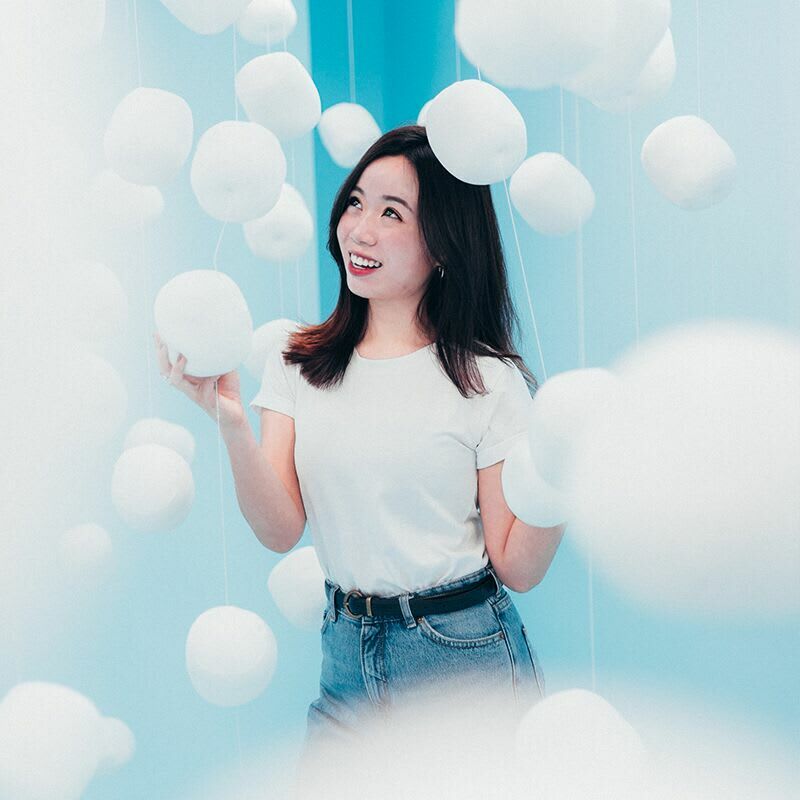 A multi-sensorial experience of its own kind, the Selfie Museum is Kuala Lumpur’s latest hotspot that offers visitors the opportunity to selfie, eat and take Instagram-worthy shots all at once. 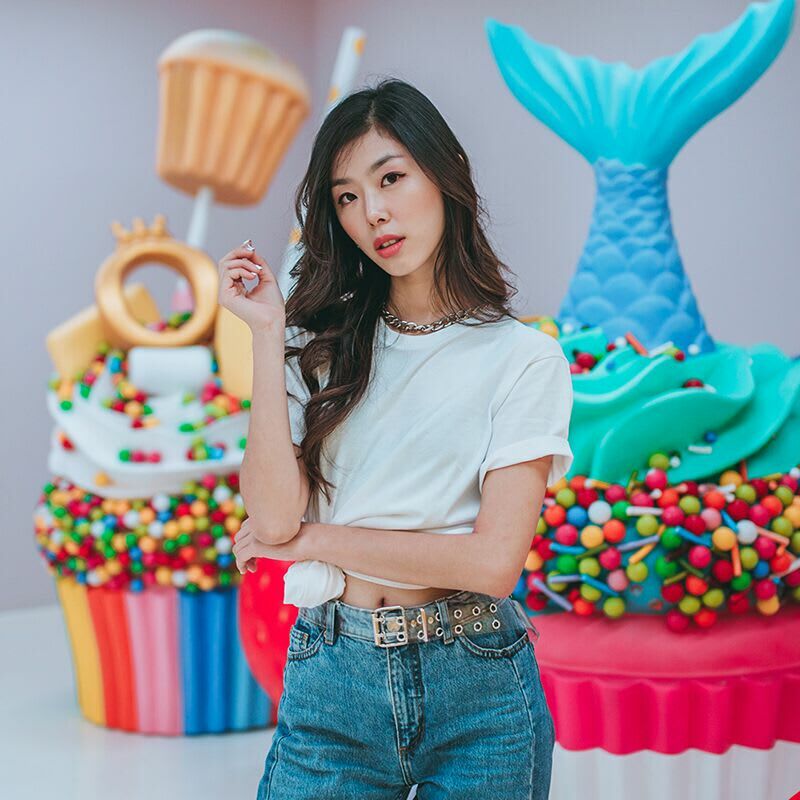 Launched on 31st August 2018, the museum showcases 9 dessert-themed rooms sponsored by 9 different international and local brands. Visitors can even taste five Malaysian-inspired desserts in five of the selected rooms. Check out these rooms below! If cakes are your kind of thing, you’d be happy to know that this room showcases a variety of giant cake sculptures - all in full colour display. Visitors will even get a complimentary cupcake of either Sirap or Gula Melaka flavour here. 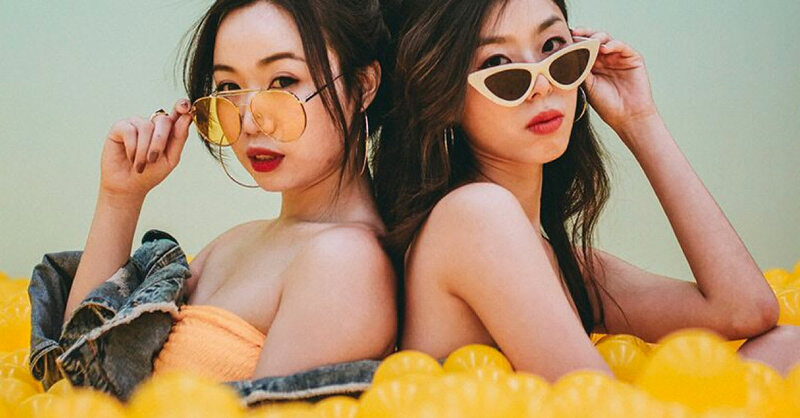 Decked in brightly coloured candies and dessert sculptures, everything in this room is a photo opportunity begging to be taken. Take a walk through the “Fluffy Path” while enjoying some soft and fluffy corn or lychee marshmallows here! The fluffy path - this room is about the very moment of happiness that you’d feel after a long day of celebrations and laughter! Ever thought that your regular ice cream cone was too small? Well, this room has a display of a life-size Baskin Robbins ice cream cone. Visitors will even get a free scoop of Baskin Robbins Cold Brew Crunch or Cotton Candy. Featuring a life-size ikat tepi Teh Ais, this room is the perfect cafe-setting for you to take great wefies with your friends! 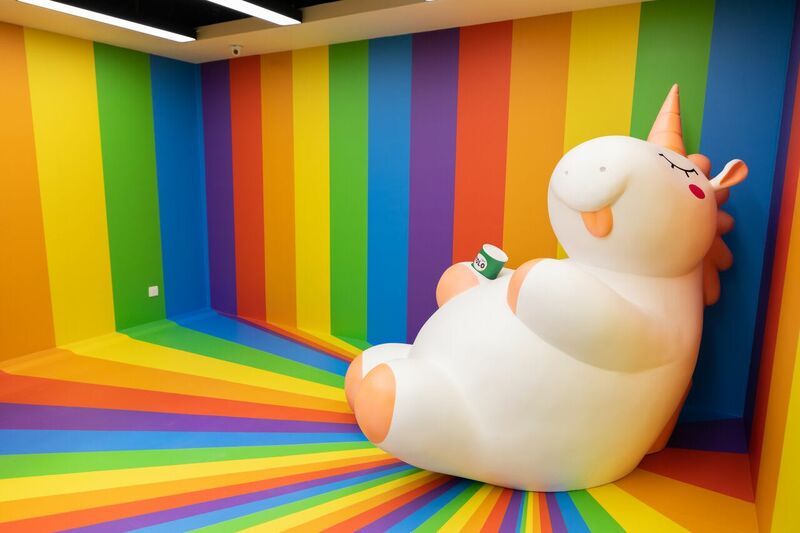 The star of this colourful rainbow room is a magical life-size unicorn. Except, this unicorn is a Durian-eating unicorn. Super Insta-worthy, for sure! 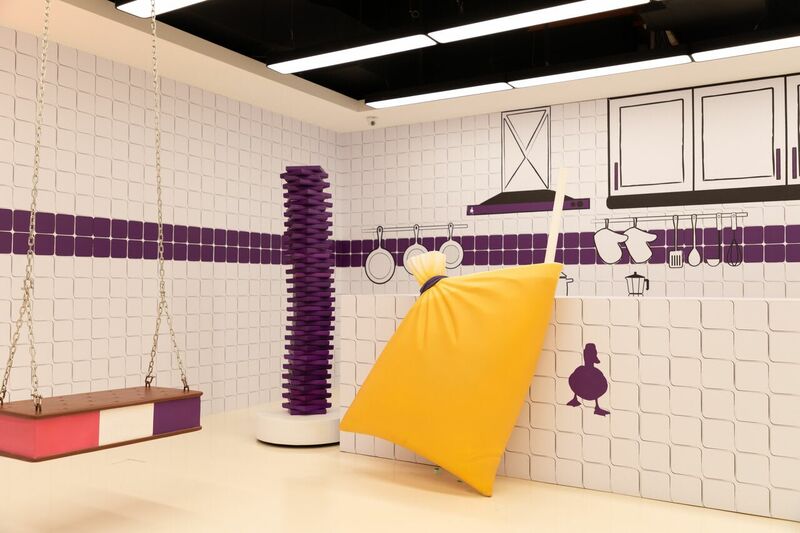 Go bananas in this room with the life-size banana that you can jump onto for great pictures! This room also has 3 zones featuring different interactive experiences with the latest SAMSUNG Galaxy S9+. 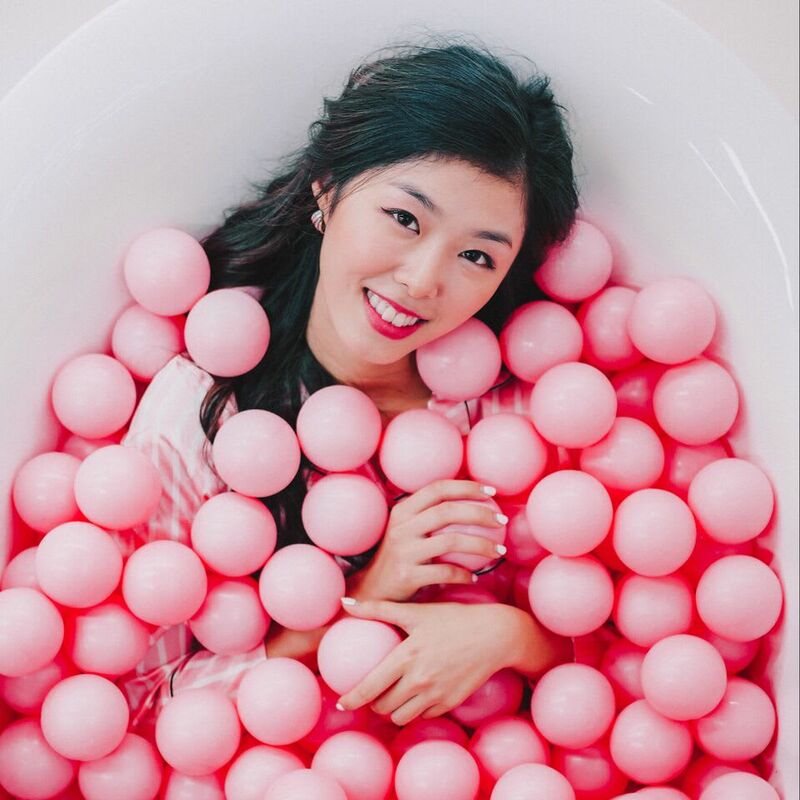 A combination of bubble-tea and yogurt, this room showcases a life-size bubble tea sculpture with giant pearls. Visitors will also receive a complimentary cup of Roasted Milk Tea with Grass Jelly here. 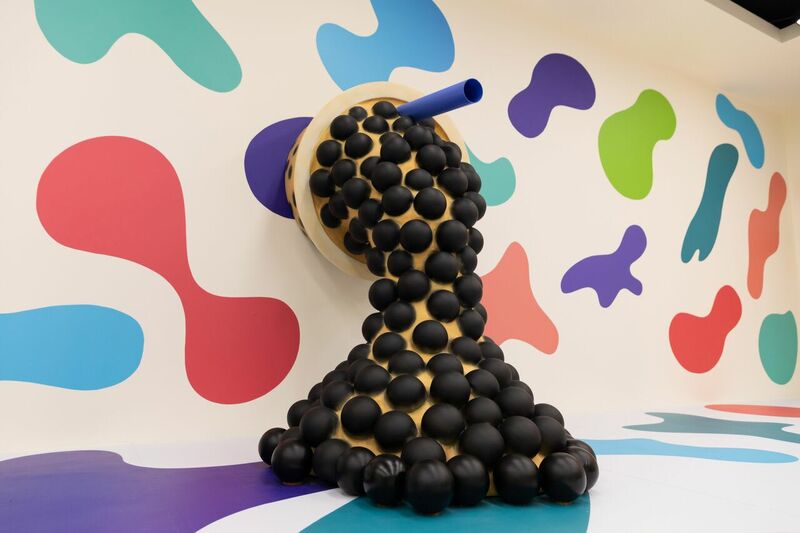 With life-size donuts on display, this room is bound to give you a sugar rush photo moment! Receive a free coconut or banana-flavoured tart at this stop too. Duration : 31st August 2018 to 28th February 2019 (6 months). Operating Days : Monday to Sunday (including Public Holidays). Operating Hours : 10:00am to 10:00pm daily. Normal Ticket Price : RM45 per adult, RM30 per child (below 12yrs old). Visitors can purchase their tickets online at www.selfie.com.my and receive RM5 discount. Why do they put round pizzas in square boxes?